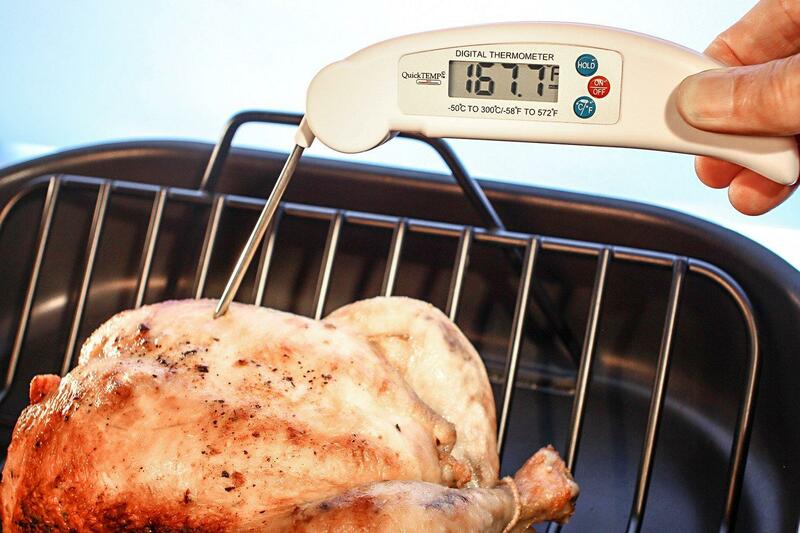 For every cut of meat, fish or poultry you cook, get the internal temperature exactly right every time, without guesswork. 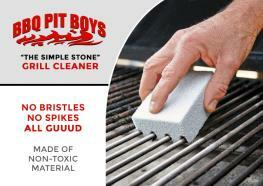 Use the tool the BBQ Pit Boys use to get their world famous recipes done to perfection! 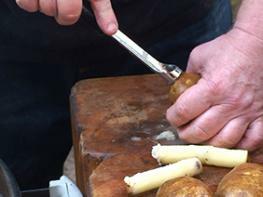 Your WOW factor as a chef will impress any guest or family member with perfectly cooked food EVERY TIME! 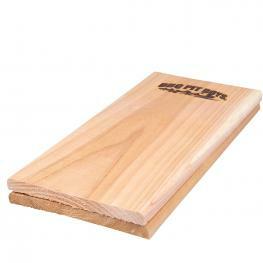 Instant reed, most accurate - For less than the cost of burning a great steak, get the tool you need to cook food to perfection w/o having to cut into it or risk serving it raw. 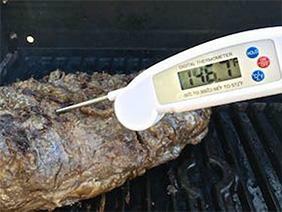 Cook your food perfectly every time - with this wireless digital meat thermometer, you'll never burn your food or serve it undercooked! Just 3-6 seconds & you have the exact temperature. Cooking can be easy!